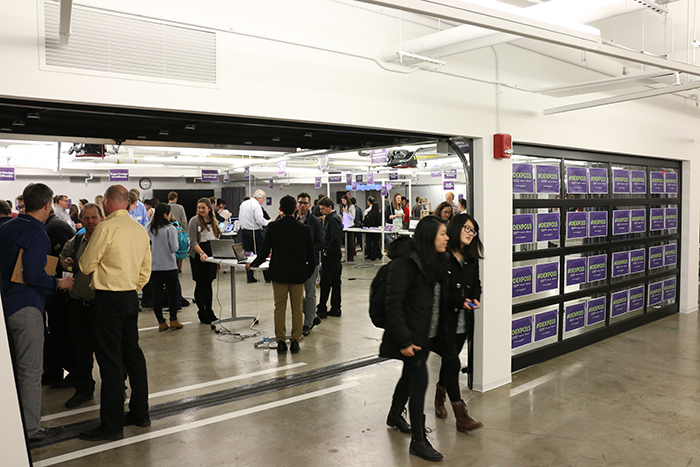 Segal celebrated its biannual Design Expo Friday and Saturday at Northwestern's new incubator space, The Garage. 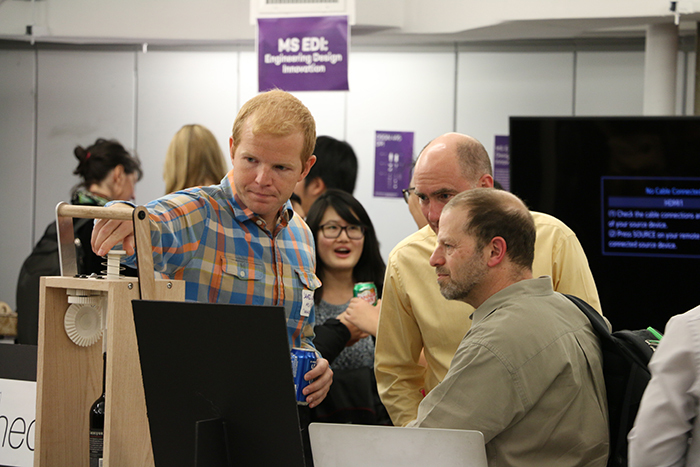 Students presented projects and portfolios Friday evening to peers, members of the Segal community and industry professionals. 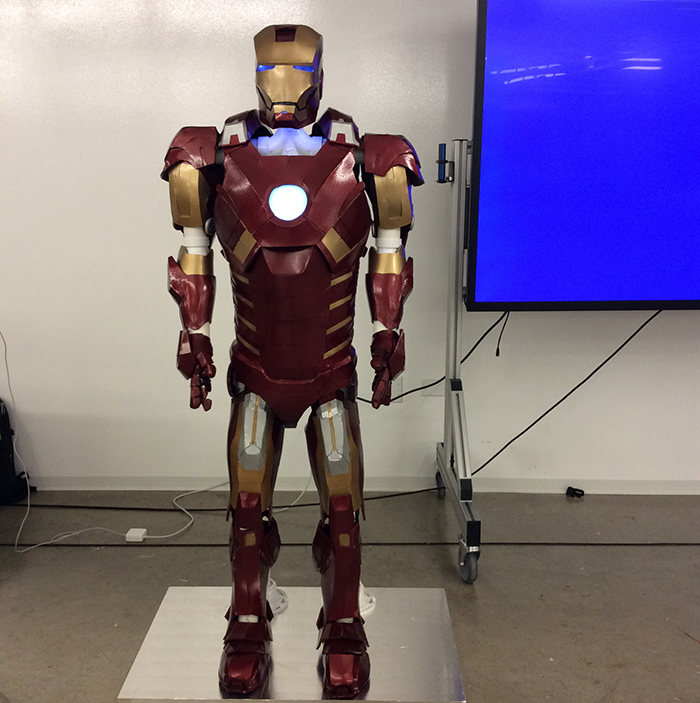 Designs ranged from a life-sized Ironman costume to an interactive twist on Tetris played with your feet as opposed to your hands. 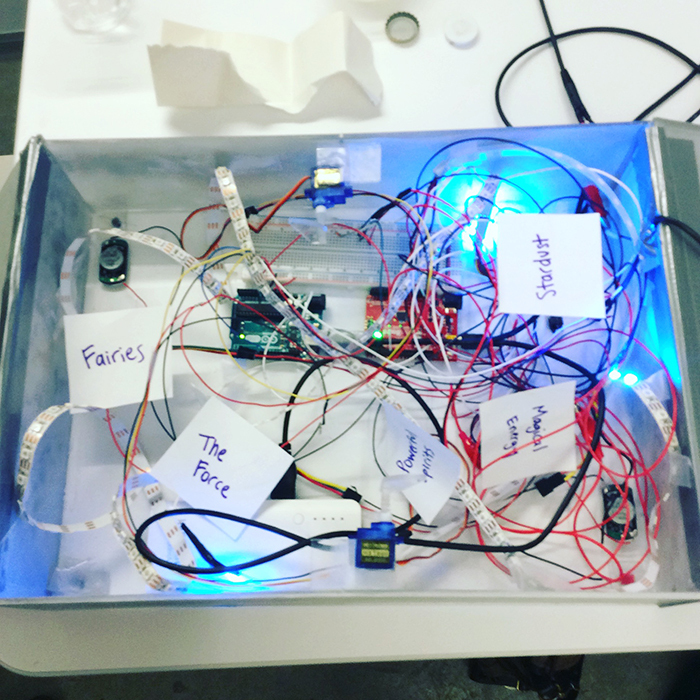 Saturday comprised the DTC Project Fair where 60 student teams from our freshman course, Design Thinking and Communication (DTC), showcased their protoypes designed for real users with disabilities. 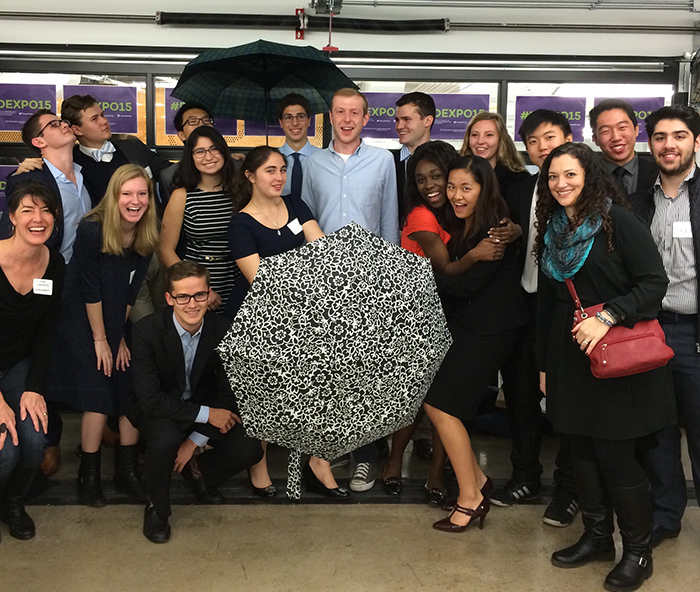 The fair culminated in an awards ceremony for best design and best communication. 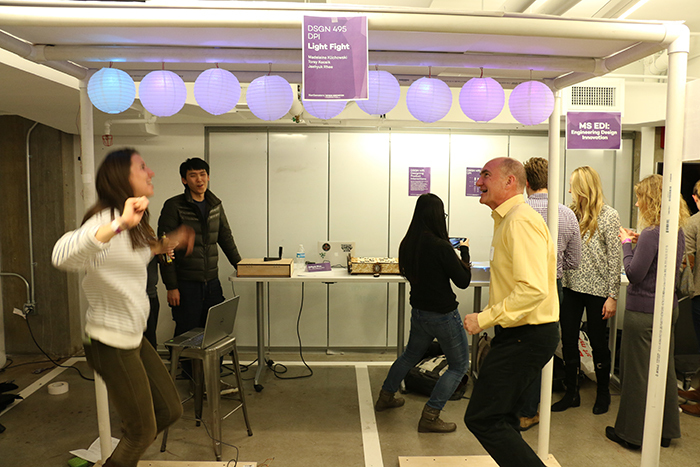 To read more about this year’s design expo, click here.